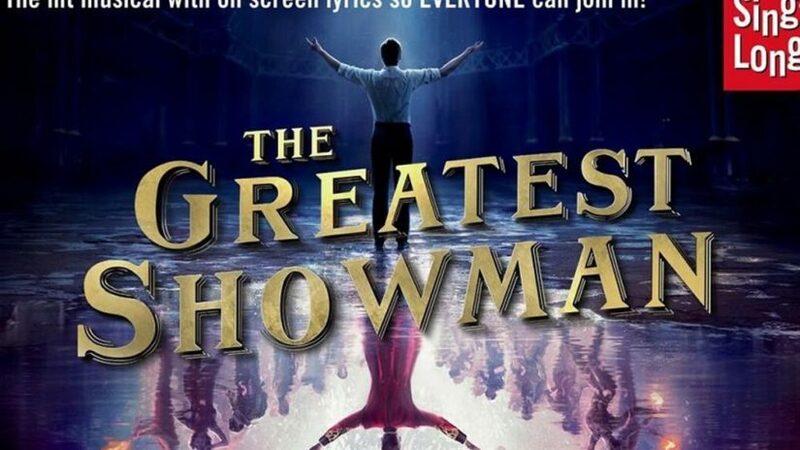 An interactive sing-a-long screening of smash-hit movie The Greatest Showman will take place in Aberdeen this May. 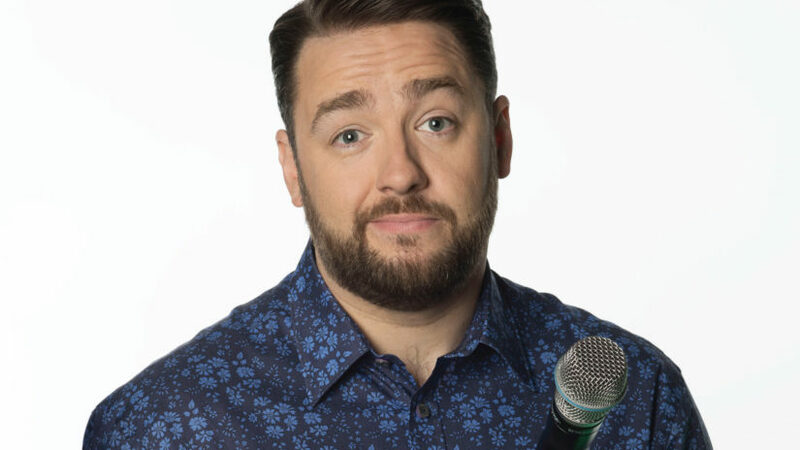 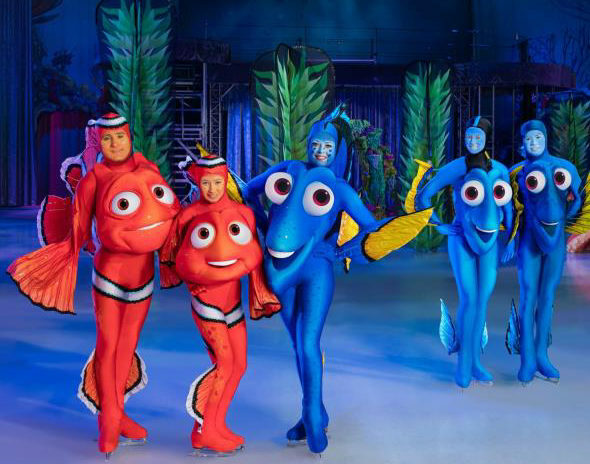 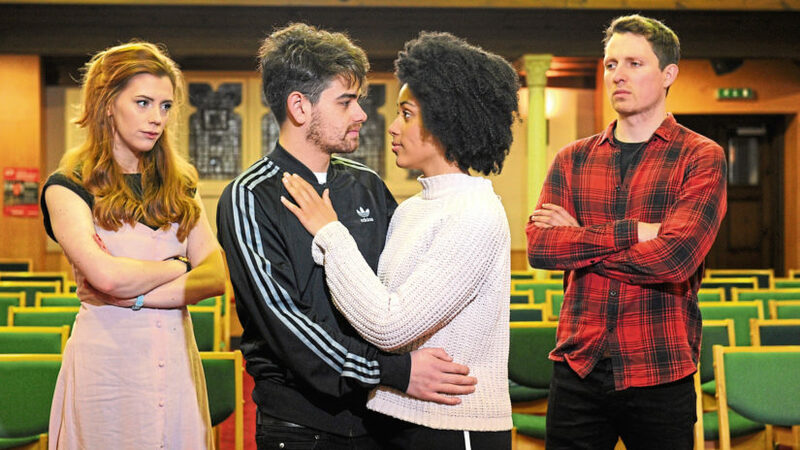 A West End show created by one of the biggest names in music is set to arrive in the north-east for a five-night run. 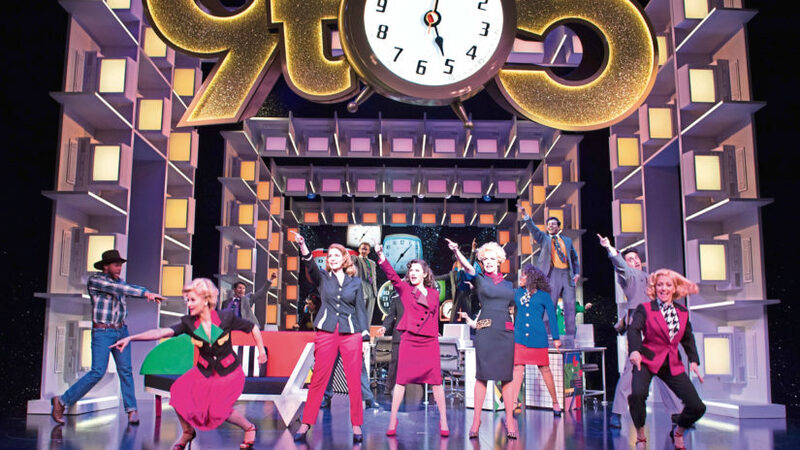 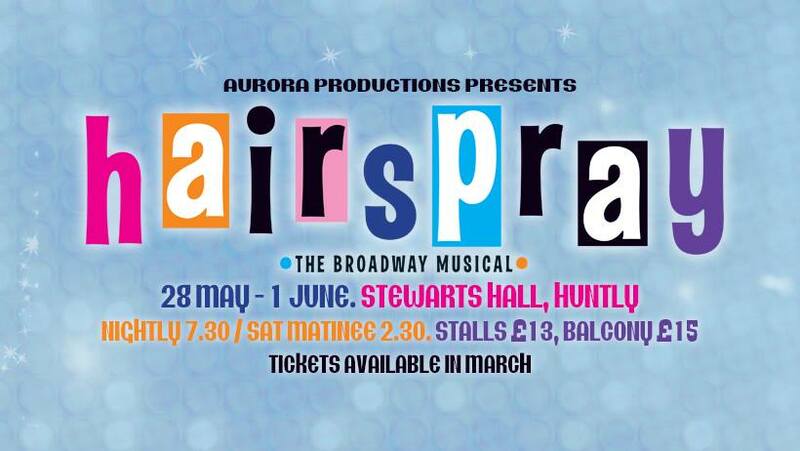 Huntly-based Aurora Music will bring popular musical Hairspray to the north-east.